You are trying to get pregnant? You are trying to get pregnant? Conceive Plus is a fundamental help! 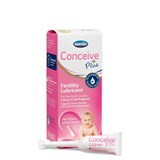 Conceive Plus is a personal lubricant which promotes fertility. Complements the fertile body fluids, helping to conceive naturally. Clinically tested and approved by Food and Drug Administration - FDA, Conceive Plus helps to provide an environment that can increase the chance of pregnancy. 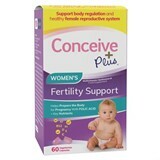 Recommended by clinics and fertility doctors, Conceive Plus helps couples on their way to a natural pregnancy. 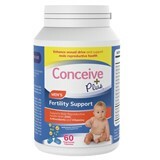 Conceive Plus - Formulated to positive results!